In December 2015 Diana Jackson relocated to Fife, Scotland with her husband, who had recently retired. Her aim for 2016 has been to settle into their new life and to keep in touch with friends and family in Bedfordshire and beyond. Now, in 2017, she’s back writing again and has launched her ‘memoir with a difference.’ The book includes history and fantasy as she explores her new surroundings in an imaginative but thought provoking way. The Healing Paths of Fife is now available on Amazon worldwide. 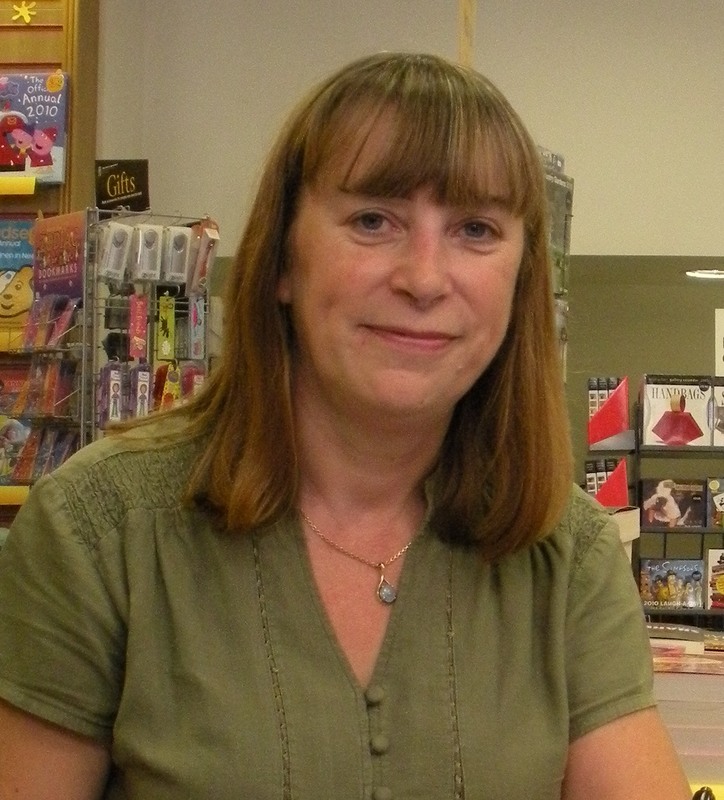 Diana has published two novels in The Riduna Series, historical fiction set in the Victorian era through to the early 20th century. Originally she was inspired to write Riduna by her love of the island of Alderney, its fascinating history and her own family links. When working on her second novel Ancasta Guide me Swiftly Home she developed an unusual interest in the history of early flying boats. Many of her family worked at Supermarine, Southampton up until it was bombed in WW2. Whilst researching for the third in her series, to take us to the 1930’s, Diana has worked on several very different projects. 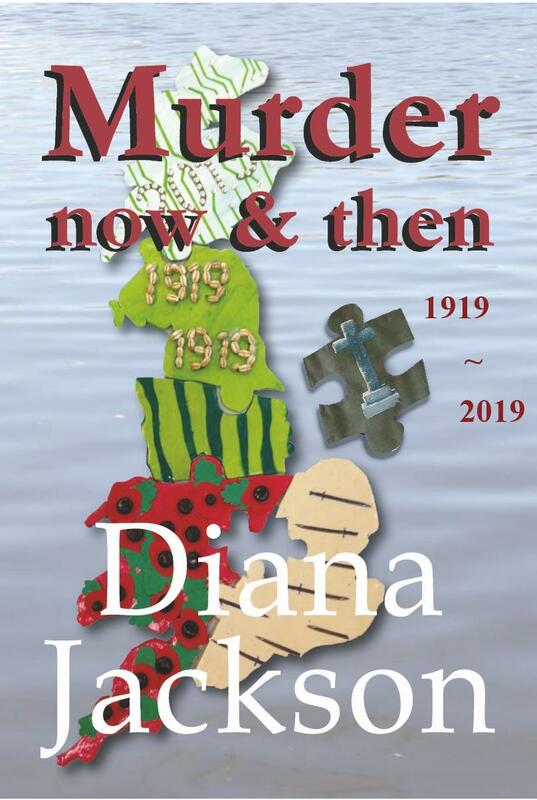 Murder, Now and Then, was inspired by an unsolved murder back in 1919 in the heart of Mid Bedfordshire, where she lived and worked as a business and English teacher before moving to Fife. This murder mystery weaves the intriguing events of 1919 of a lass from Jersey UK, with a murder set in 2019. Murder revisited! Diana has also compiled a delightful memoir of a 103 year old man called Norman Campbell. His chosen title, The Life and Demise of Norman Campbell is available on Amazon too. She is @Riduna on Twitter and has an author page on Facebook and would love to hear from you. Diana tells her story in a moving and evocative manner from being made redundant from her lifetime of teaching in Bedfordshire to her new life in Fife. It includes snippets of local history, poetry, descriptive passages of the Fife Coastal Path and conversations she enjoyed with fascinating characters she ‘met’ along the way, from St Margaret in Dunfermline to Alexander Selkirk, The real Robinson Crusoe in Lower largo. Riduna set in Woolston, Southampton and the Channel Islands between 1910 and 1920 taking the Newton family through the Great War and beyond.